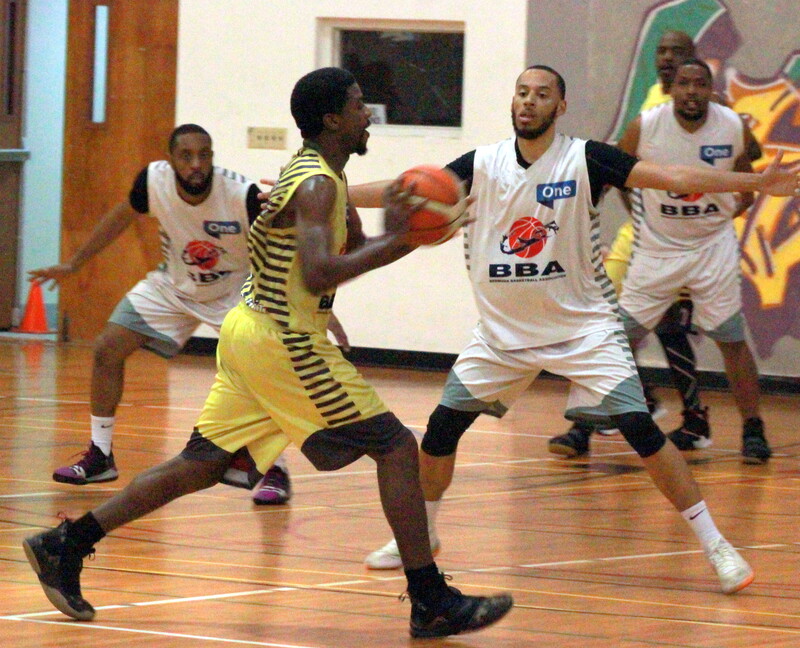 The Bermuda Basketball Association’s Winter League sponsored by ONE Communications continued with a double header of matches that resulted in 242 total points. Game 1 saw the Somerset Tsunamis defeat the Hamilton Parish Rockets 58 – 55, Shawn Swainson led the Somerset Tsunamis with a game high 30 Points, he would also add 11 Rebounds, 2 Assists and 1 Blocked Shot, while Omar Wolfe scored 16 Points for the Hamilton Parish Rockets to go with 10 Rebounds, 3 Assists, 2 Steals and 1 Blocked Shot. The Devonshire Chargers won the second game 72 – 57 over the Smith's Court Kings, Kevin Stephens would score 26 Points to lead the Devonshire Chargers to victory, he also added 11 Rebounds, 8 Assists and 2 Steals, while Paolo Fiandesio led the Smith’s Court Kings with 17 Points, 4 Rebounds, 4 Assists and 3 Steals.